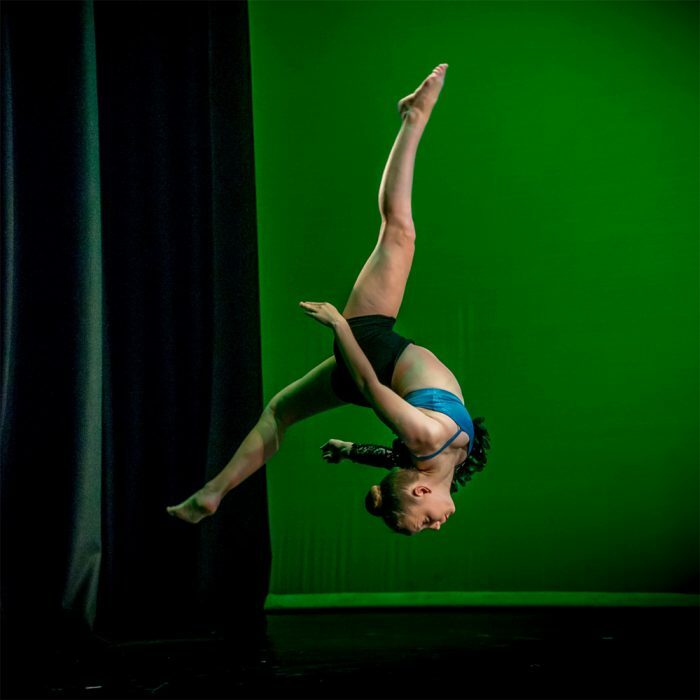 Our modern Melbourne studio offers 80+ recreational dance, drama and music classes per week. MAPA provides a safe, fun and professional training environment with a diverse program of classes for all ages. 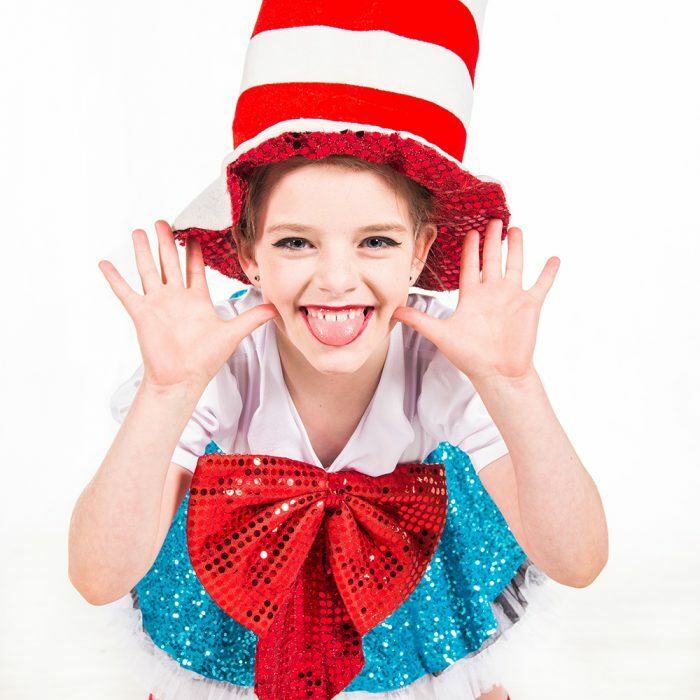 Find descriptions for our recreational dance, drama and music classes below. To cater to students various goals and aspirations in their training, MAPA offers a range of courses, workshops and training programs. 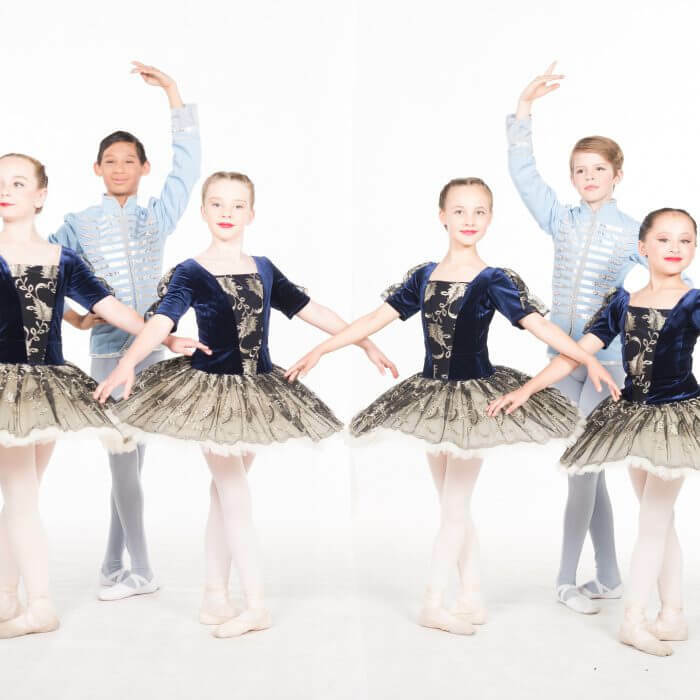 MAPA’s ballet school is renowned for its world class ballet tuition. 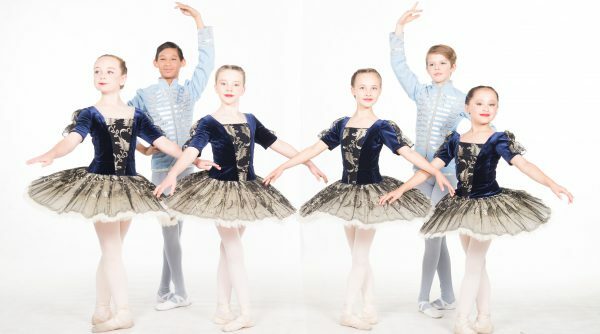 Ballet is often considered the foundation of all dance forms and our experienced ballet teachers are committed to helping students master techniques and build longevity for a career in this much-loved style. For the little ones, ballet is a fun and magical playground. 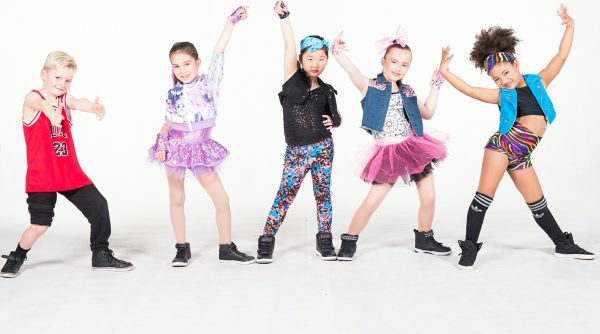 As children develop and mature, they master techniques to develop them into confident and expressive dancers. Ballet can improve flexibility, strength, agility, coordination and grace. Learn More. It’s part-ballet, part-pilates and 100% physical. A fantastic complimentary class for any ballet or dance student, this class offers ballet based floor exercises designed to improve flexibility, strength and stamina. If a student feels weaker in some areas this is the perfect class to overcome specific challenges. 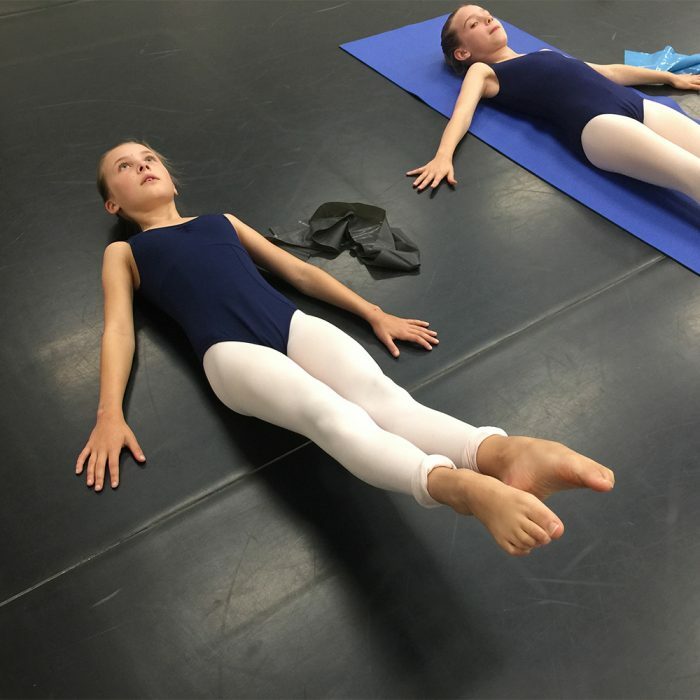 Students will work muscles not always activated in a classical ballet class that will improve their experience with dance. The majority of the class focuses on strengthening the feet and ankles to make sure students are strong and ready to advance to pointe. Dancers will use resistance bands and the barre for assistance, as well as centre exercises to prepare them. Pointe is an advanced technique that ballet is most famous for. It is a technique where a ballet dancer supports their entire body weight on the tips of extended feet wearing special shoes called pointe shoes. 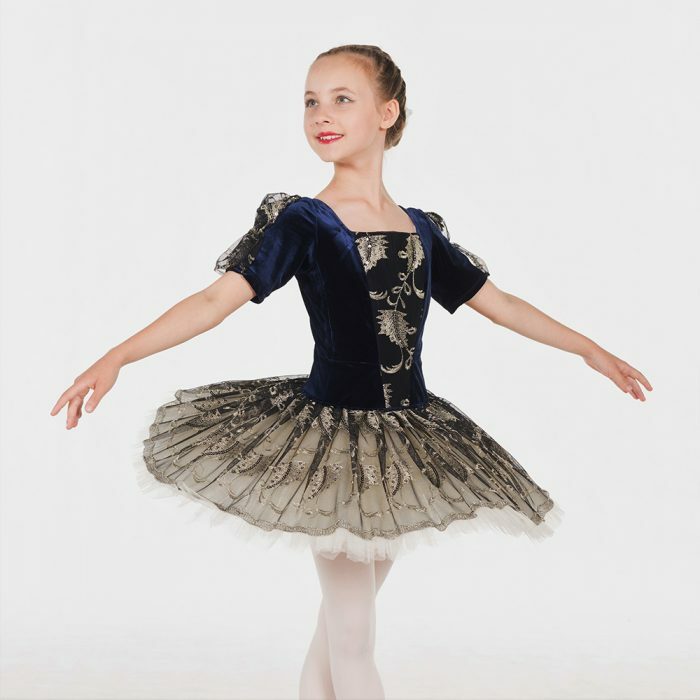 Young dancers will want to move to pointe as soon as possible, but without the right training and preparation injuries can happen. 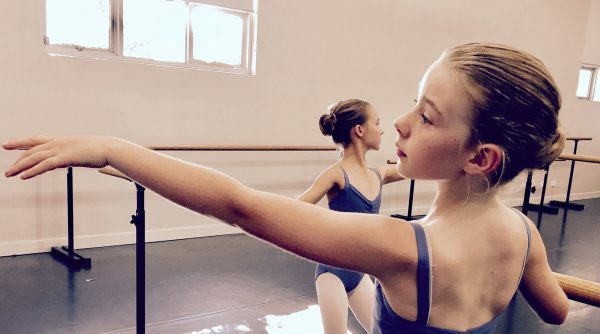 Our pointe prep classes prepare ballet dancers to build up to this technique in a safe environment. Contemporary is a modern dance style that crosses various genres including jazz, lyrical and ballet. It’s a fluid style of dance that includes a lot of floor work, tumbling and abstract movements. In class students will warm up with stretches and strengthening exercises before moving onto dance choreography. 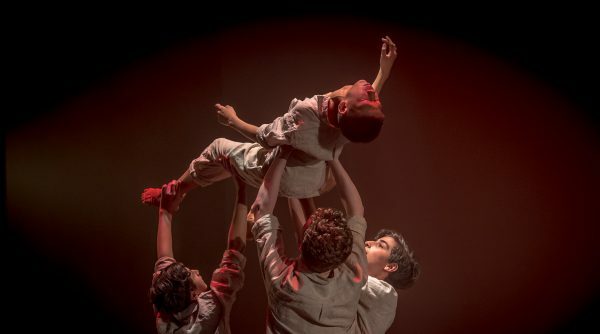 Unlike other styles where technique can be rigid, dancers are encouraged to connect the mind and body to movements and apply their own interpretation to express choreography. Jazz dance originated from musical theatre and incorporates a number of dance styles including classical ballet and hip hop. A typical jazz class begins with a warm up that is focused on stretching and isolating different body parts. 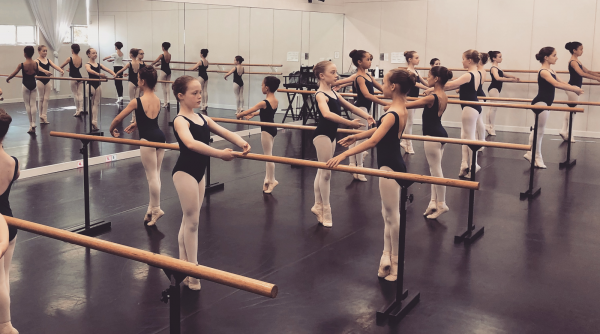 Within a jazz dance routine, students can expect to learn movements like turns, jumps and pirouettes as well as step sequences, body isolations and contractions. Jazz dance is a broad term that encompasses several different styles including commercial jazz, lyrical jazz, street jazz, jazz ballet. MAPA teach all aspects of these jazz styles in class. This class is dedicated to teaching the technical skills required for a Jazz dancer. 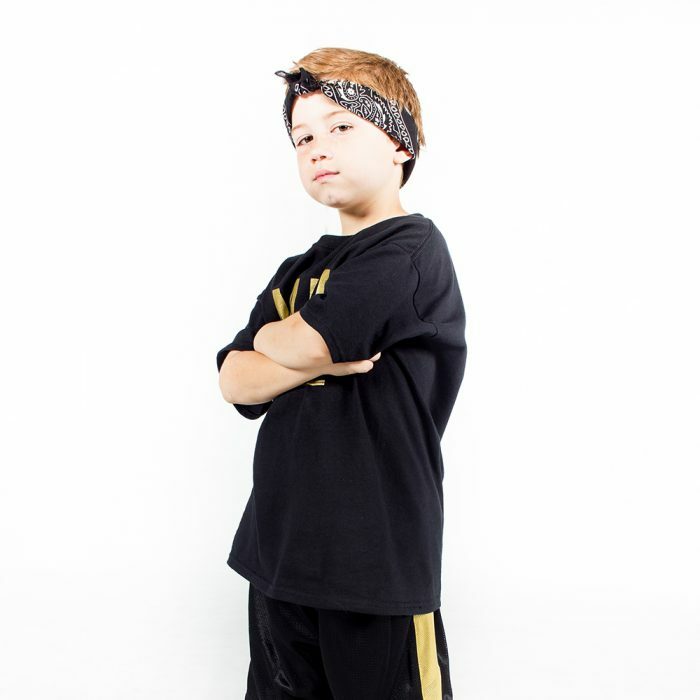 No routines are taught in this class, instead students will focus on strengthening their technical skills in the various turns, kicks and leaps to make them stronger technical jazz dancers. Examples of skills taught include pirouettes, chassé & chaîné turns and grand jetés. Defined by its active percussive footwork, tap dancing uses the foot of the dancer striking the floor to create unique rhythmic sound patterns. It’s a fun, lively and entertaining style of dance. and is often seen on stage in broadway musical performances. Tap dancing is widely identified by the metal panels on the ball and heel of the shoe, however you don’t need these to be a tap dancer. Soft-shoe is a form of tap dancing that doesn’t require special shoes. Influenced by New York’s hip hop and rap music cultures of the 1970s, hip hop dancing emerged from three foundations: popping, locking and breaking. It’s a style often characterised by fast beats and innovative choreography. 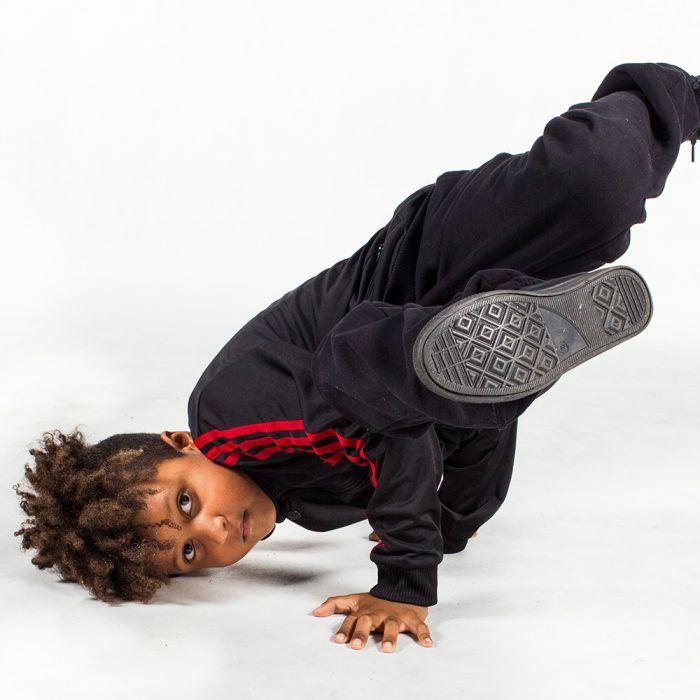 Traditionally from the street, dancers used natural rhythm and plenty of practice to master this style, but now a ‘studio style’ of hip hop has emerged with more structured training. Hip hop is found in movies & television shows including Step Up and America’s Best Dance Crew. Also called breakdancing, b-boying or b-girling, this style of dance originated in New York City during the early 1980s. Breaking is typically danced to hip-hop, funk and breakbeats, although modern trends allow for much wider varieties of music choices. It has its own vocabulary of moves and steps including toprock, downrock, power moves, and freezes. Breaking is a strong style that involves control, style and stamina. 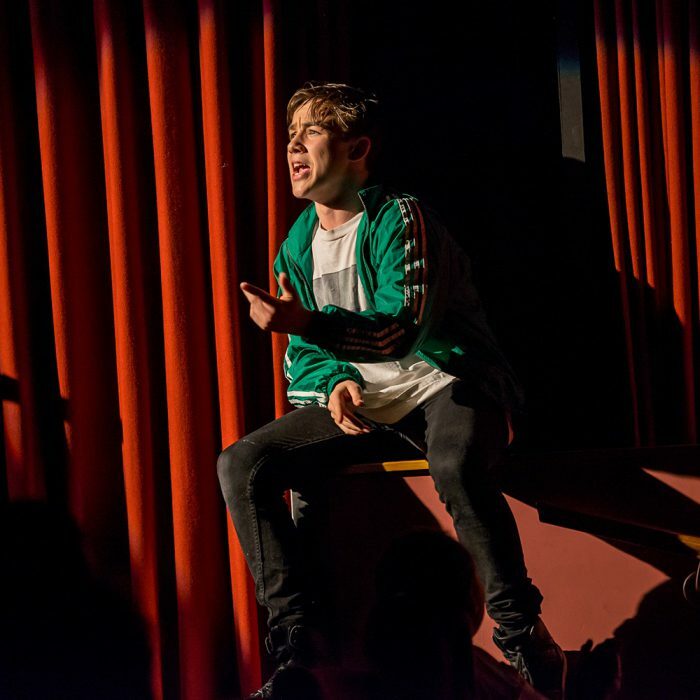 Musical theatre is a unique class that combines three separate classes; singing, dancing and acting into one session. 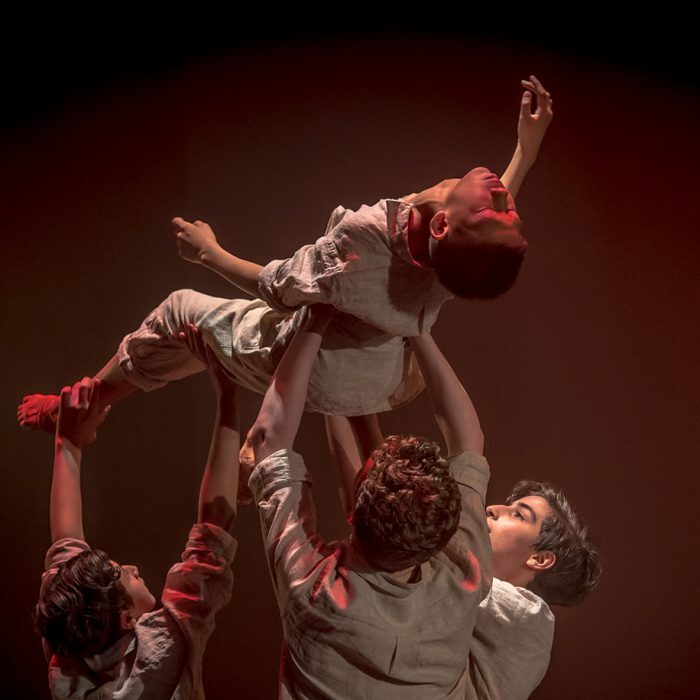 Each class will focus on building students musical theatre repertoire with a mix of training including vocals (45mins), drama (45mins) and dancing (60mins). Students will get the chance to sing hit songs and act out scenes from renowned musicals. 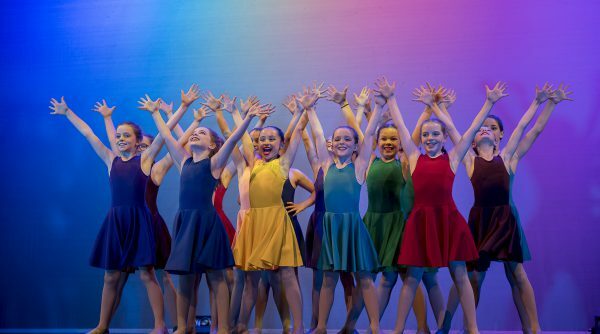 Popular musicals for children include Matilda, Aladdin and Lion King, while older students will practice from classical musicals like Chicago, Les Miserables, West Side Story, 42nd Street right through to the latest film musicals such as “The Greatest Showman”. Acrobatics is the performance of extraordinary feats of balance, agility, and motor coordination. It can be found in many areas of the performing arts as well as sporting events and martial arts. 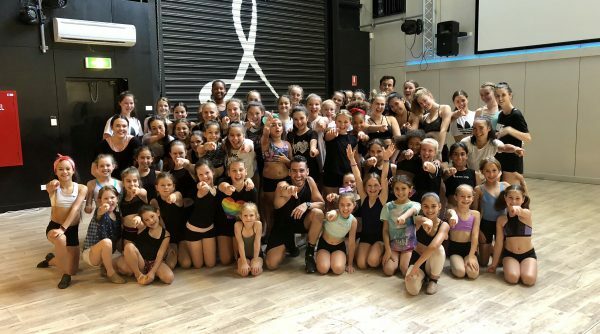 In class, students are taught skills influenced by gymnastics, acro dance and circus that can also enhance other dance practices particularly, contemporary, jazz and hip hop. Classes will boost students’ ability to face fear, push themselves and find a new sense of bravery. 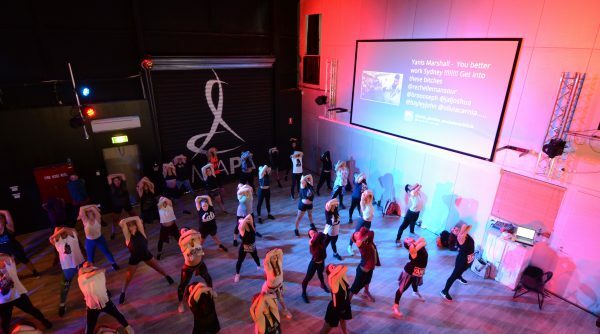 MAPA Fridays brings the best of Melbourne’s dance community together weekly to train, support and inspire each other. 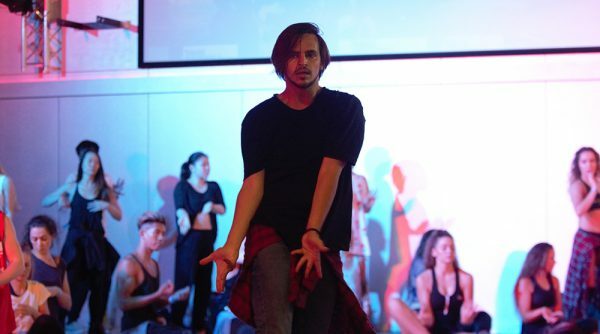 Each week offers a different dance style from Jazz, Contemporary, Hip Hop, Commercial and Musical Theatre. End your week on a high with the very best dance teachers from Melbourne, interstate and overseas. 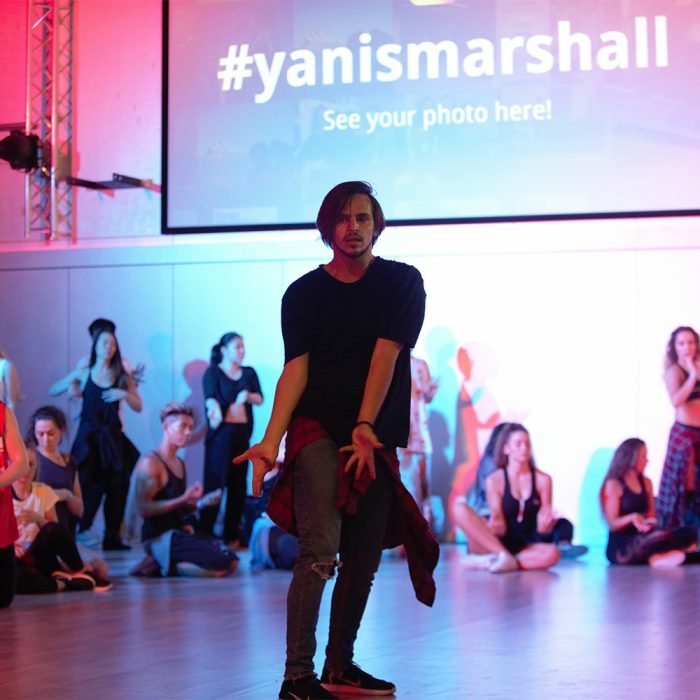 Classes are aimed at advanced and professional dancers. Watch one of our classes in action here. 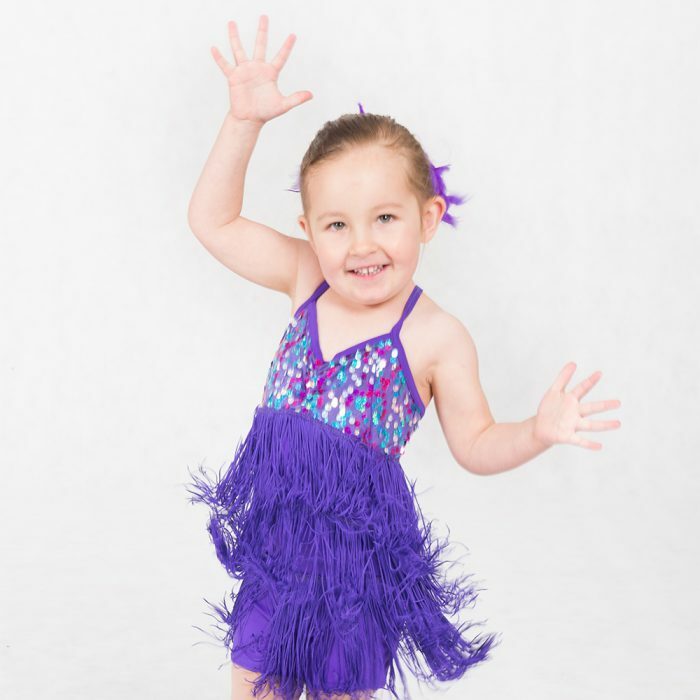 Our sing, dance and play class is designed for children aged 18months to 3 years old and will introduce kids to the studio training environment. Using plenty of props to keep their attention — including princess mats to sit on, mini bean bags to catch and throw and tunnels to crawl through — your child learns lessons to help them in the classroom like listening for instructions, interacting with others and waiting their turn. Parents are welcome to join the classroom to support their child, but the goal is to build your child’s confidence and independence so that by end of the term they can happily attend class by themselves. Drama class is amazing for confidence-building and provides students with skills that can be taken into every aspect of life. From the subtlety of screen to the boldness of stage, students will practice techniques for acting to camera and acting on stage. Our drama classes are designed to develop skills in working to camera, video screen tests, TV and film, audition preparation and improvisation. Guided by an industry professional students will explore techniques to help them convey a believable story in a variety of settings and they will walk away with skills to enhance their everyday lives. 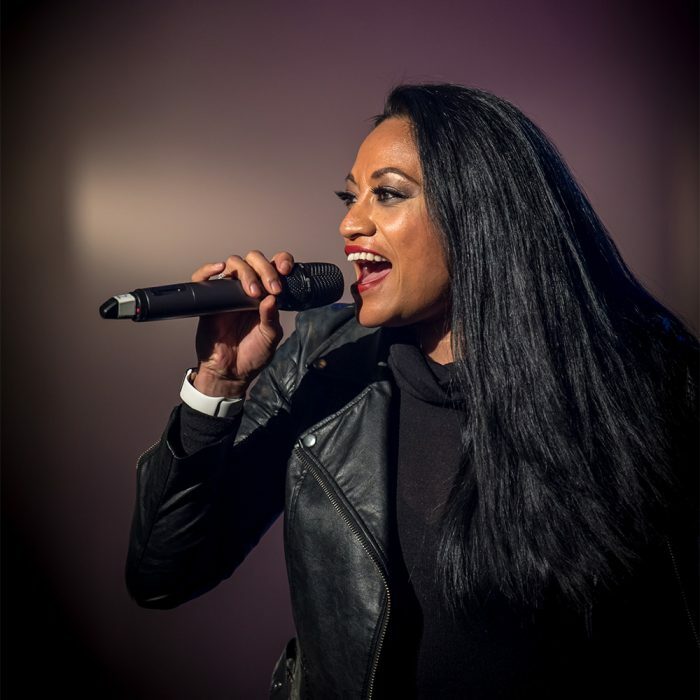 Our vocal classes expose students to a wide range of singing styles and genres including pop, RnB, contemporary & musical theatre. Students work together to develop vocal technique, harmonies, confidence and performance skills. They will also learn how to take care of their voice and microphone techniques from our seasoned singers and coaches. We also offer private lessons for students who want to improve technical aspects of their voice. 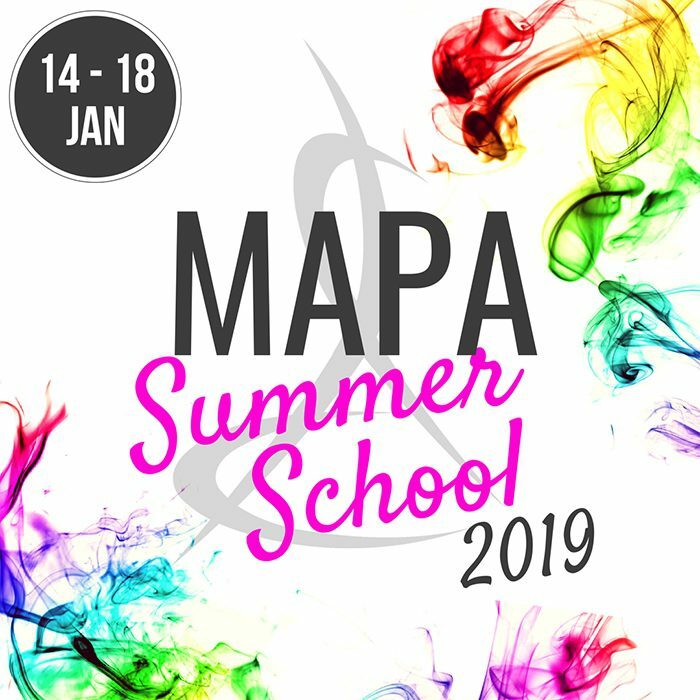 MAPA music classes are all about learning and mastering the foundations of music. Students will learn about beat, pitch, melody, notation, time, rhythm, tempo, aural skills, composition and performance. Our singing teachers are all experienced performers and have years of live performance and recording experience behind them. Students have heaps of fun making new friends and playing up a storm. Schedule is subject to demand so if you don’t see a class offered please contact us. 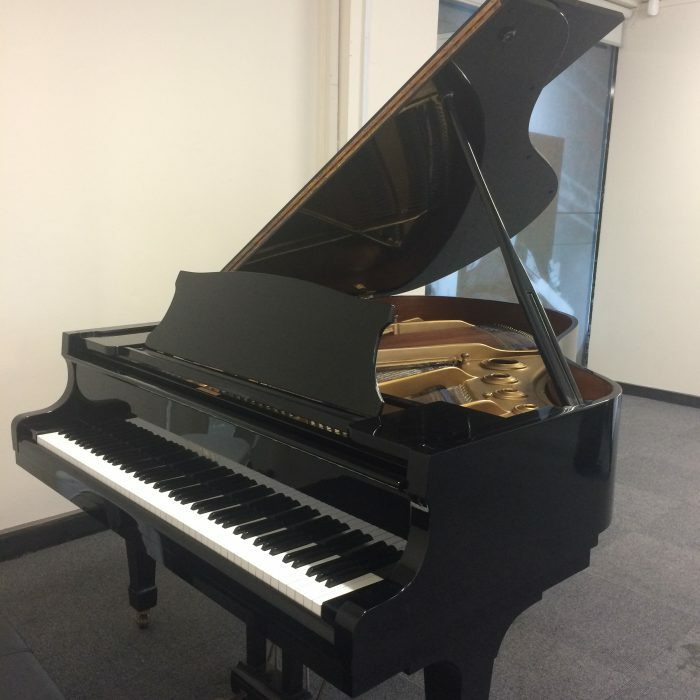 We also offer private lessons for students who want attention with a particular instrument. Inspired by the popular TV series “Glee”, these classes provide a fun environment that modernises what we know as a traditional singing choir. Performances are designed to dazzle with catchy short songs sung in harmony to synchronised moves. Students develop a love of music as they work together to learn harmonies, movement and performance skills. 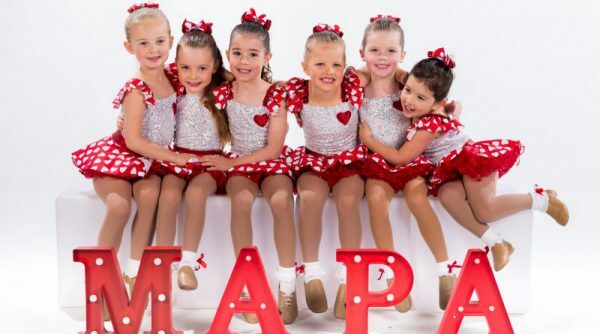 MAPA song and dance classes are designed for tiny tots aged 3-5 years old. 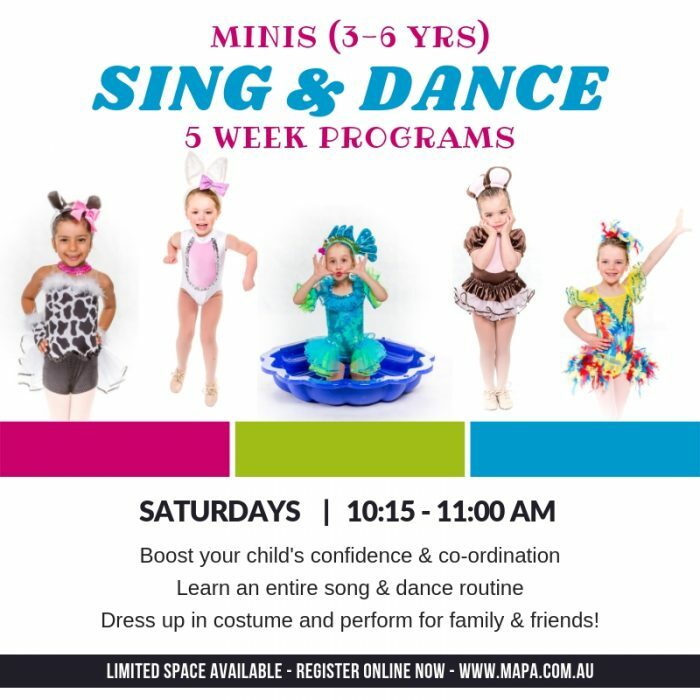 Classes are designed to introduce your little ones to the world of song and dance. 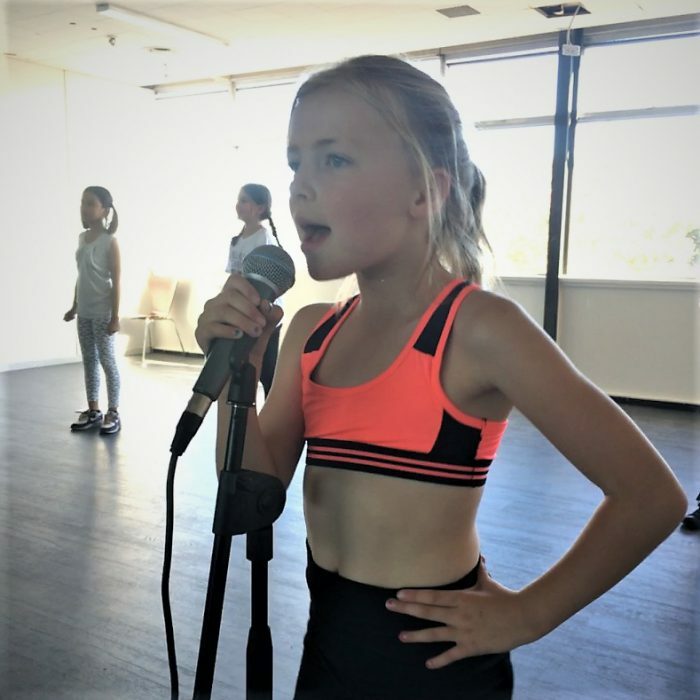 Our kids have a blast singing and dancing to popular songs from television shows and movies they adore while building skills, technique and confidence throughout the year. A real highlight is the opportunity to perform what they have learnt at the end of year concert.